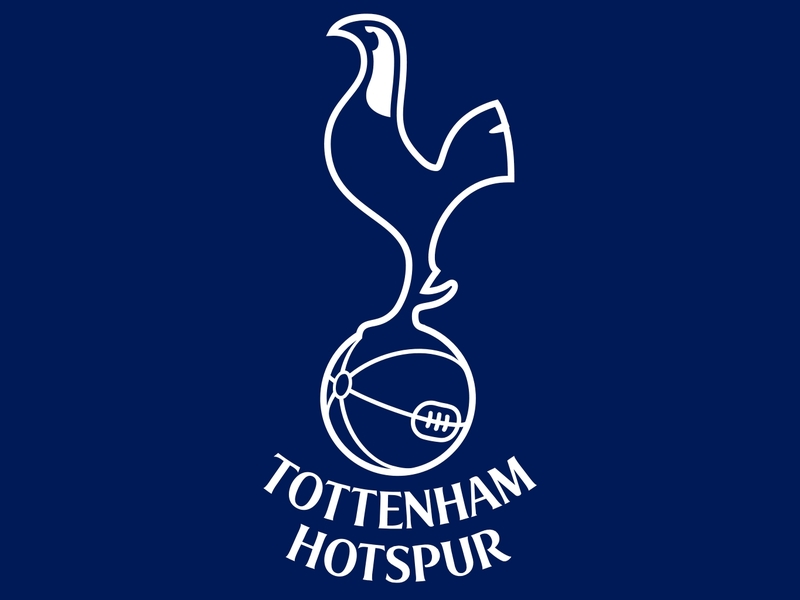 Forth placed Tottenham will play top placed Manchester United on Sunday at White Hart Lane. United are at top with 55 points while Tottenham have got 40 points. Both teams have not lost a match in its previous six matches. Tottenham Manager Andre Villas-Boas would feel a bit unlucky as its midfielder Sandro was ruled out of the entire remaining season because of knee injury and he may be replaced by Scott Parker who would be playing his first match of the season. Also, United and this season’s highest goal scorer, Robin Van Persie is in form and would like to make some more goals to better his records. 0 Respones to "Tottenham Hotspur to play Manchester United on Sunday, January 20, 2013"